Editor’s Note: Laura Madeira is part of the September Virtual Conference and will present a session QuickBooks Desktop 2017. 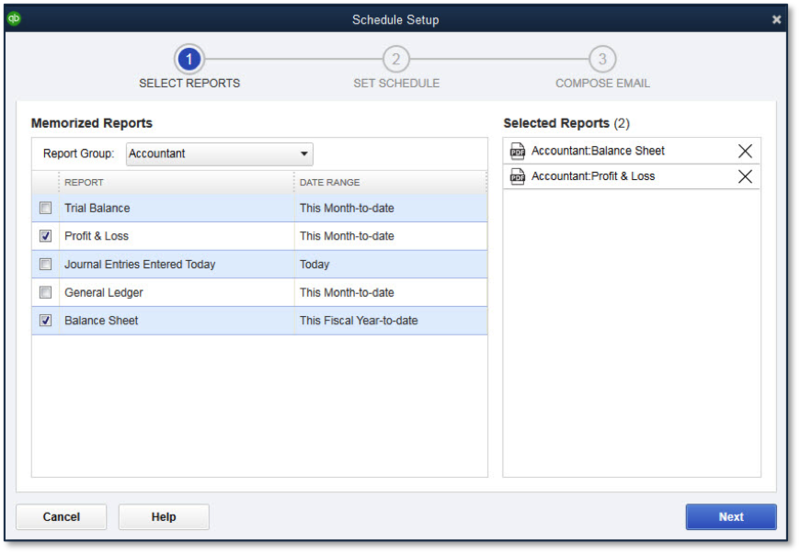 Select Reports to schedule from your memorized report list. 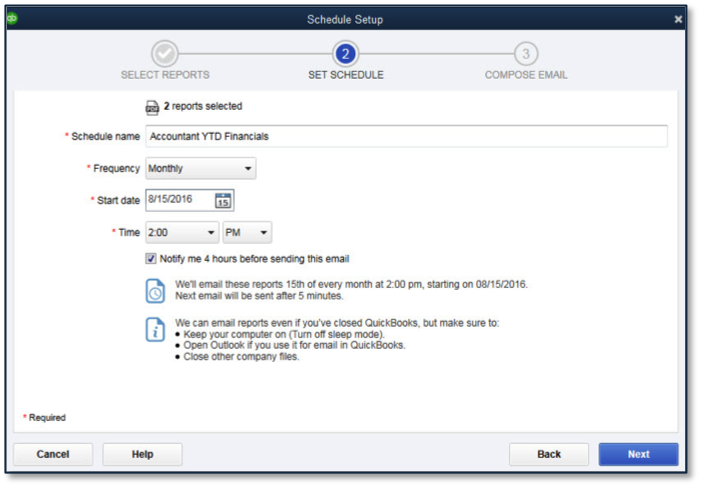 Set a schedule from the delivery of the report(s). 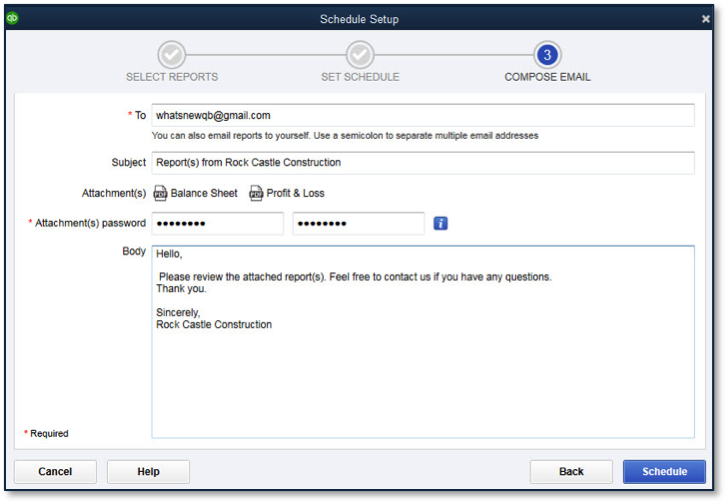 Customize email content that accompanies the scheduled report(s). Improved Smart Search Requires Preference Setting to be Enabled. 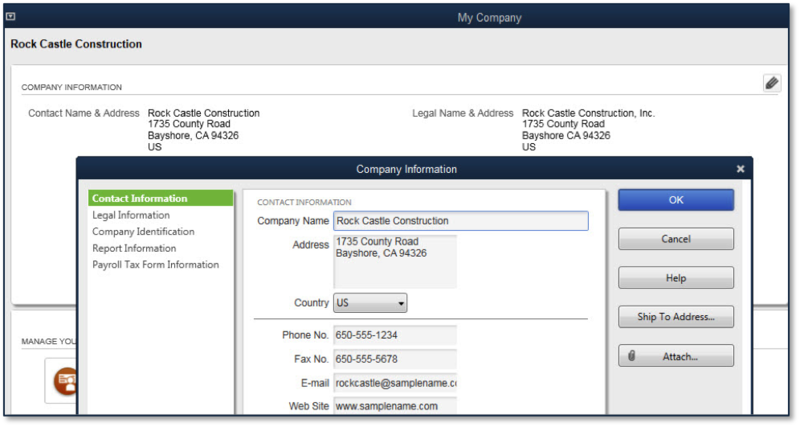 With QuickBooks 2017, when a user begins typing a list name, QuickBooks will display a drop-down list that includes any occurrence of those characters found in any portion of the name. In this image, Home was typed and every list item with home in the name displays. In this image,“Ch” was typed and every list item with “CH” in the name displays. 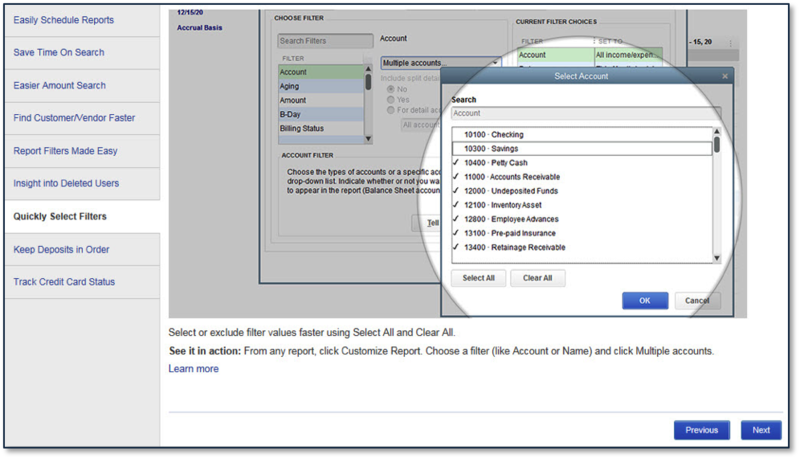 Accessible: From any displayed report, select Customize Report, and from the Filters Tab, select Amount on the left. A search option is offered for an amount range. Report Search can be filtered for an amount range. 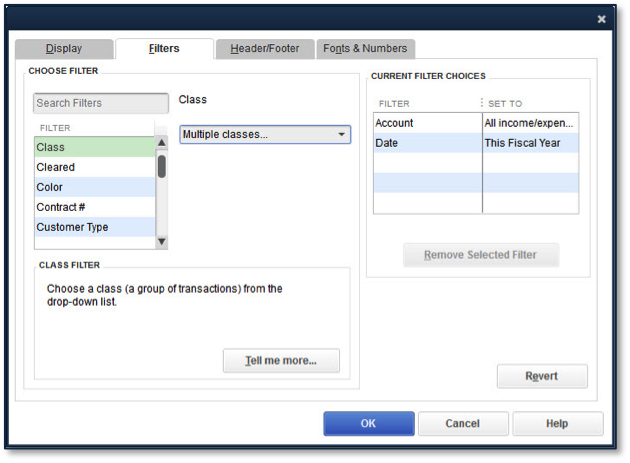 Find transactions search can be filtered for an amount range. 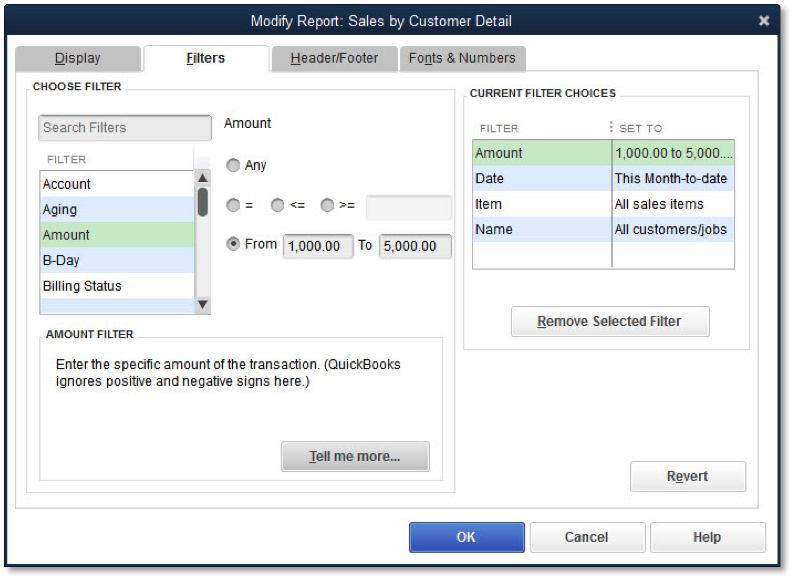 Customer center filter includes customer type. Vendor center filter includes vendor type. Record deposits badge displays when receive payments not recorded as deposited. 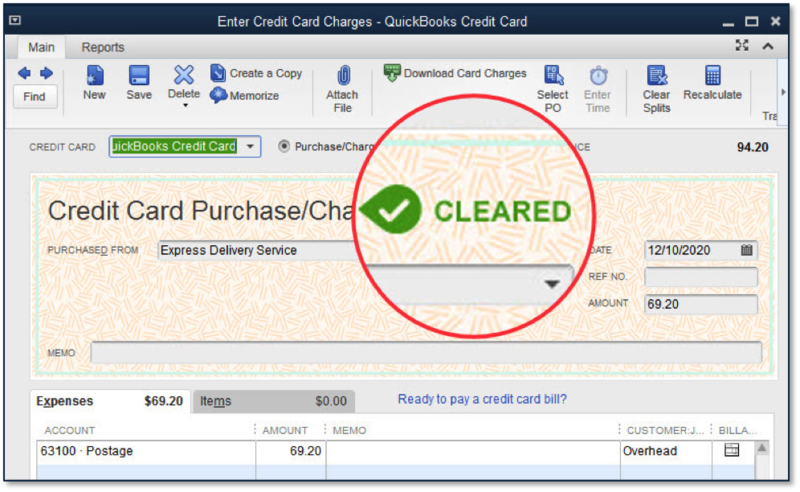 New cleared status displays on credit card charge transactions when reconciled. New feature tour provides quick access to learn more about what’s new. Deleted users association with transactions are retained in audit trail report. 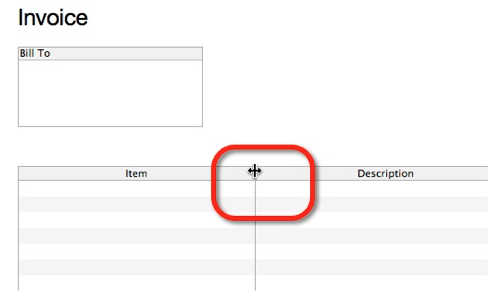 Easily select multiple list items when filtering reports. 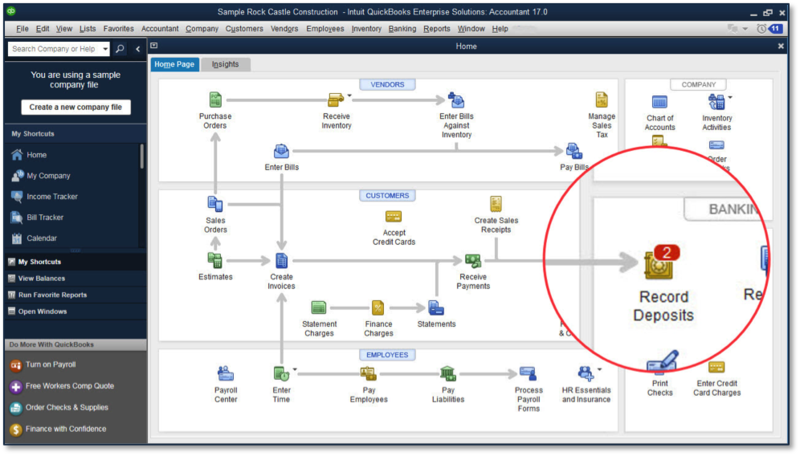 Features: With the release of QuickBooks Enterprise 17.0, it is easier to work in multi-user mode in the file. 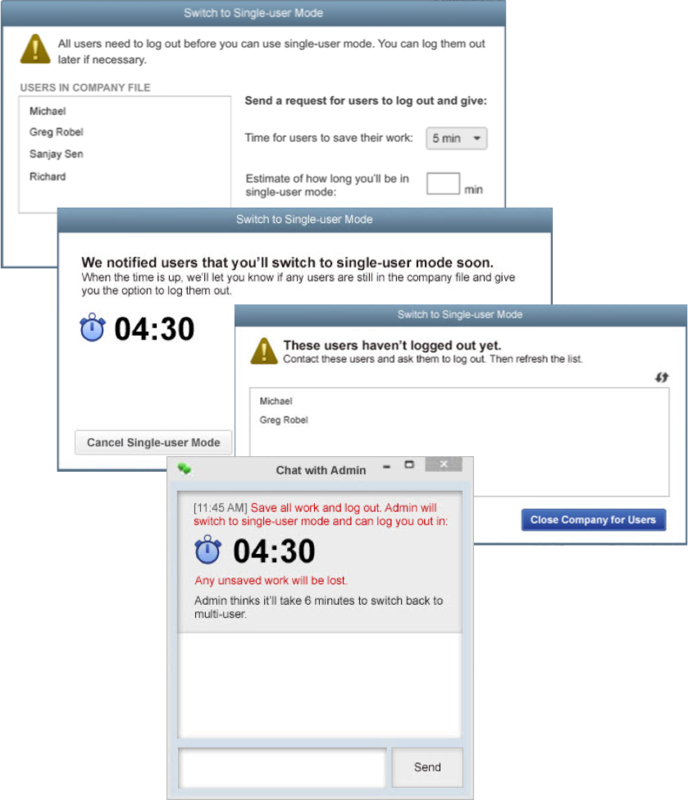 There are now fewer tasks that require users to switch between multi-user and single-user mode. 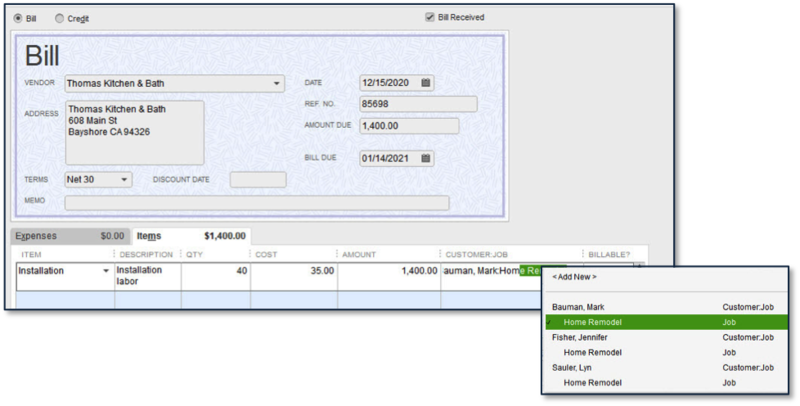 For example, more users can now Pay Bills, Print Checks and Create Invoices from Estimates, while working in multi-user mode. Improved communication with users when switching to single-user mode. Features: The Deposit Summary report, printed from a displayed Make Deposits window, now includes the Company Name. 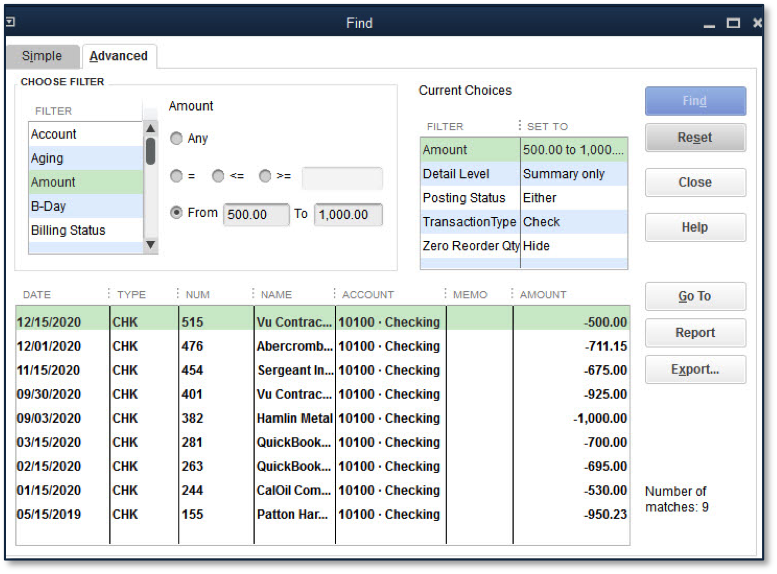 QuickBooks file name now displays on deposit summary. The company name can me modified in the company information window.